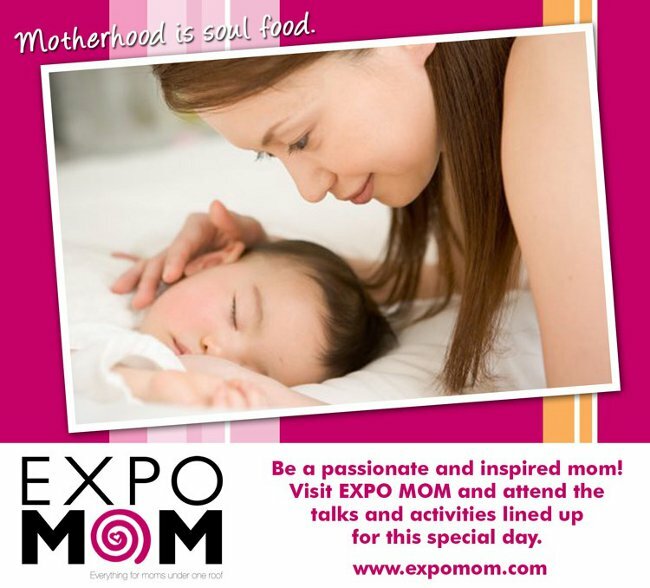 We share with you our vision for EXPO MOM. It will be the venue for exciting mommy-targeted campaigns and advocacies. Consumer brands showcase their own dynamic marketing campaigns. Non-profit groups encourage moms to stand up for causes they believe in. Side by side at EXPO MOM. It will be the pot where the latest childcare principles and concepts germinate and is then shared and applied. 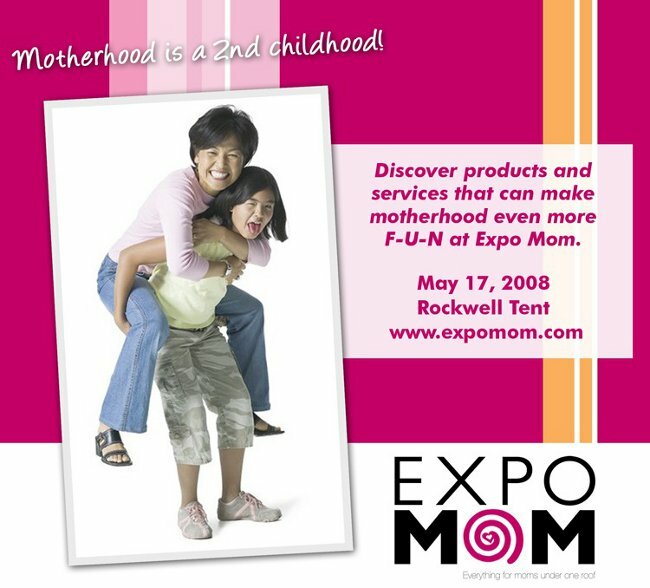 Certified and trained experts share new parenting philosophies and tips at EXPO MOM. 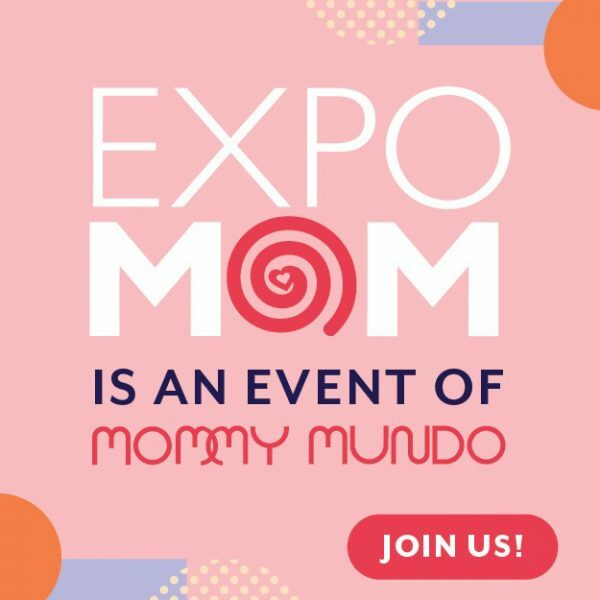 Expo Mom will be the seed and the heart of a community of active, young and modern mothers who are passionate about life, their children, their families, their womanhood.. 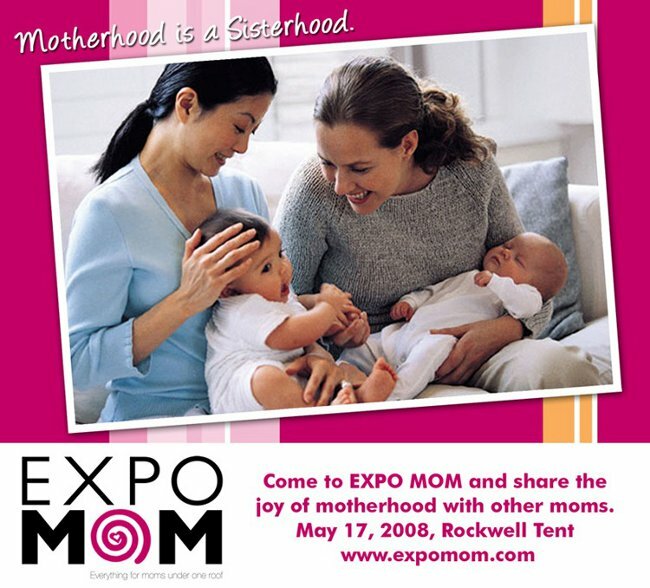 The event will feature exhibitors showcasing products and services that are mom-targeted, parenting-related, infant/ child-focused, and family-oriented. Exhibitors will be encouraged to set up colorful displays, provide interactive activities and excusive promos to add excitement and interest to the fair. Consumer brands with dynamic mom and kid-friendly advertising and marketing programs will showcase their products and provide side activities for expo visitors. 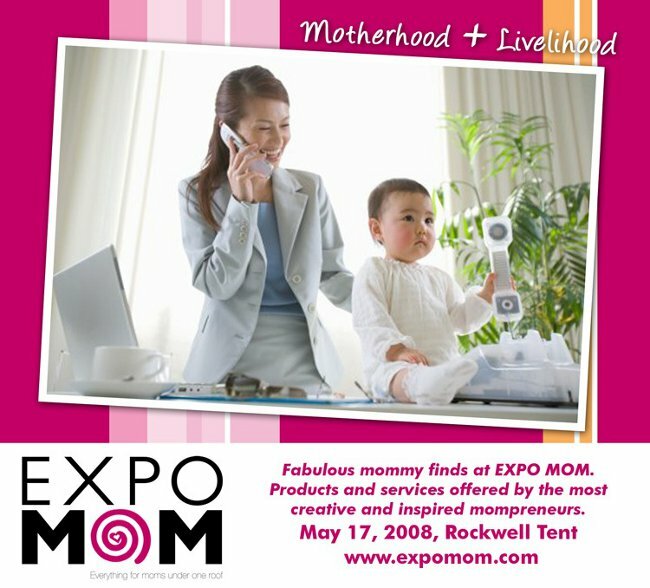 Favorite shopping haunts of mothers will set up selling displays and offer their goods at exclusive Expo Mom prices. The best and most dynamic preschools in Metro Manila will showcase traditional and progressive teaching methods, academic programs and educational offerings for Expo visitors to learn about. The biggest Party planning companies and shops will showcase their best balloon decorations, fun cakes, and provide special activities such as face painters, tattoo artists, kids’ salon, game booths, etc. Interesting courses and classes offered for moms and kids in order for them to discover new talents or develop their skills in art, dance, music, sports etc. will also be part of the exhibit. Lamaze/ Childbirth teachers, Support Groups for breastfeeding, parenting, special chidren’s concerns, playgroups, specialists and therapists, and the like will be on hand as well to make expo visitors aware of their services in case they ever need it. 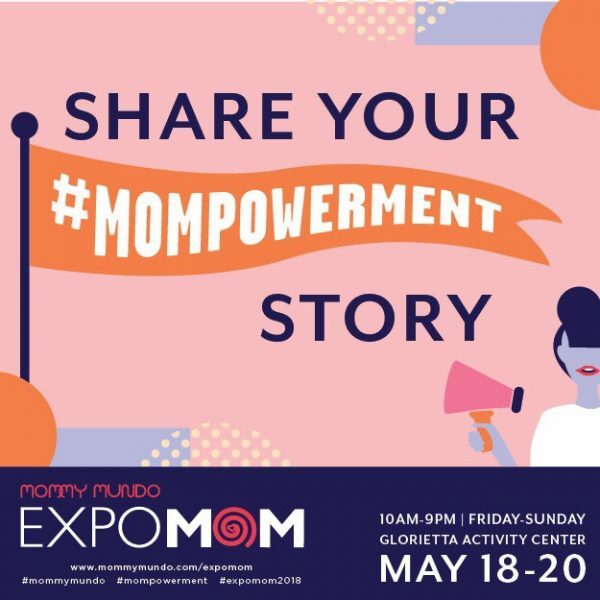 Expo Mom supports Mompreneurs who followed their heart and the advice to “Just do it!” The most enterprising Mom entrepreneurs will showcase their creative and innovative products and services. Interesting talks and activities will be scheduled throughout the day. Breastfeeding and Baby Wearing: My Moo-my Got Milk!